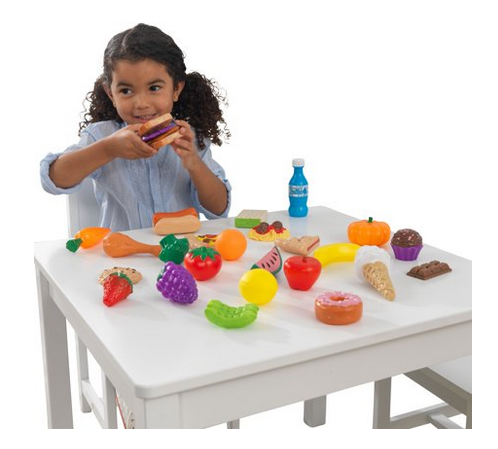 Walmart has rolled back the price of the KidKraft 30-Piece Plastic Play Food Set to $8.88 (regularly $19.71). The 30-Piece KidKraft Play Food Set is perfect to use with any of our play kitchens or cookware. With so much variety, the creative combinations are limitless. How about a banana sandwich or an ice cream pizza? With sweets, veggies, fruit and more, kids will love exploring the culinary possibilities. 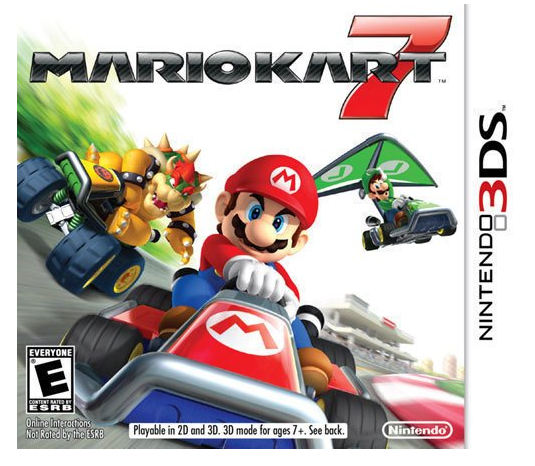 Best Buy has Mario Kart 7 for Nintendo 3DS on sale for $19.99 (regularly $29.99). It's time to prepare your strategy and get your kart ready to race across the dusty desert course. The competition with be tough, but you've equipped your kart with giant tires so you can expertly careen through the off-road track. Racing takes strategy, customization and of course, skill and you have everything it takes to win the race and become a champion of Mushroom Kingdom. 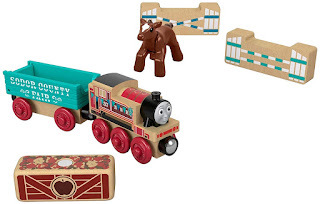 Amazon has the Fisher-Price Thomas & Friends Wood, Rosie's Prize Pony on sale for $7.63 (regularly $29.99). This is an add on item and will ship with a qualifying $25 purchase. 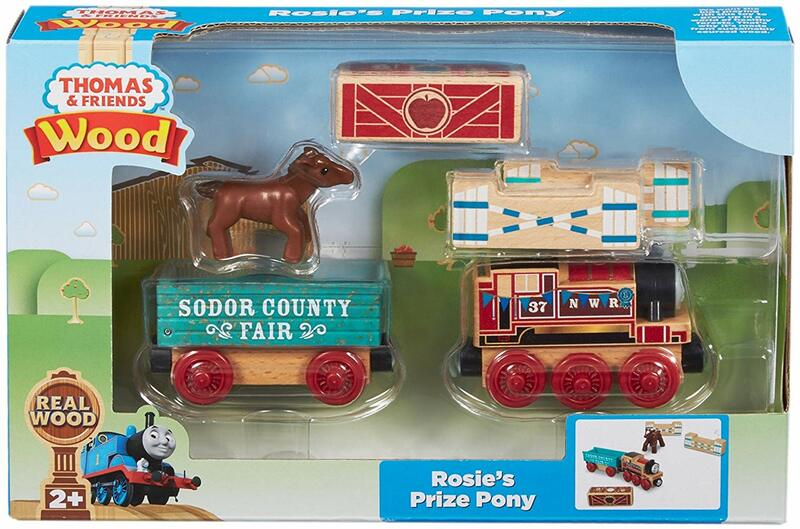 Rosie's Prize Pony comes with Rosie, an adorable, poseable pony figure, an animal car, a cargo piece and two accessories. Now children can let their imaginations run wild as they create endless stories for Rosie, her pony and their trip to the Country Fair.